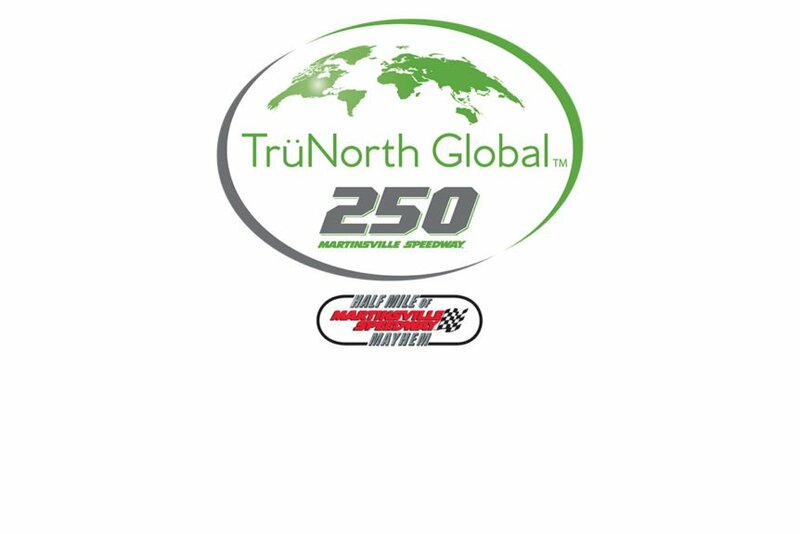 MARTINSVILLE, Va. (March 21, 2019) – This weekend’s NASCAR Gander Outdoors Truck Series race has a new name, and Martinsville Speedway has a new partner, as TrüNorth GlobalTM has partnered with the Speedway as the entitlement sponsor of the TrüNorth Global 250. 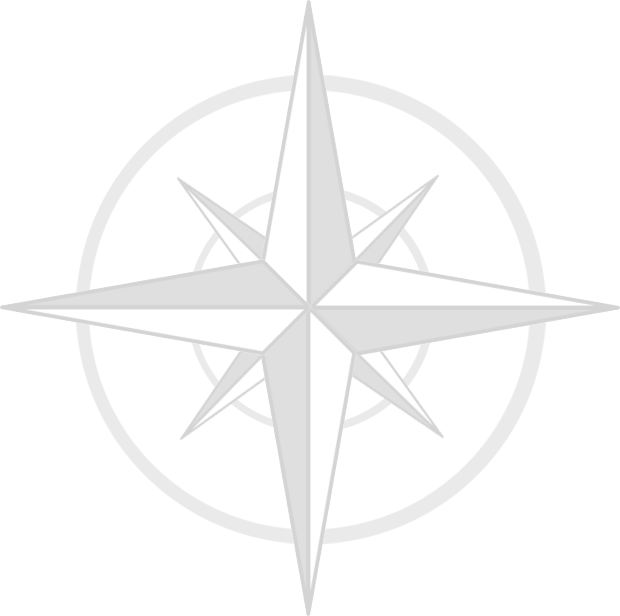 At TrüNorth Global™, our commitment to keeping our customers on the road drives everything we do, from providing the most comprehensive aftermarket coverage in the industry through our TrüNorth and OEM2 warranties, to our TrüTow roadside assistance service, MyTruckWarranty.com programs for Class 3-7 commercial work trucks, and flexible private-label programs based on the needs of our dealer partners and their hard-working customers. Our real-time GPS tracking technology and 24/7 direct access to claims representatives via phone, web, mobile App and text are just a few examples of our ongoing resolve to continue paving the way for the future of our industry. By employing the finest professionals in transportation, finance, actuary and customer service, and offering outstanding program value, we have solidified our position as the global industry leader in transportation-related warranty programs and services. More importantly, we continue to earn the trust and confidence of the fleets, finance companies, drivers, dealers and communities in which we operate through a reputation built on honesty, integrity and financial strength. For more information visit www.trunorthwarranty.com.